Encounter nature at its best through the Into the Wild series! A new adventure awaits each day as you explore, experiment, observe, and hike the magnificent grounds of Cherokee Ranch and Castle. Get ready for a wild time as you delve into a new mystery each day and learn how to be a citizen scientist. 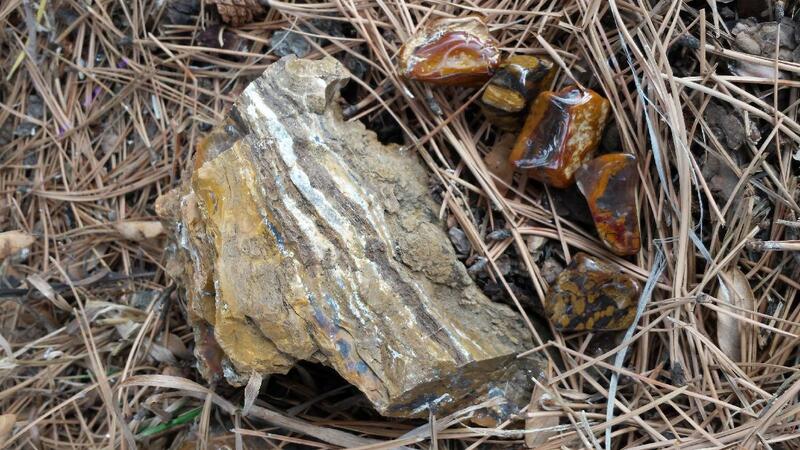 Hike to the petrified forest and explore the mysteries locked in this intriguing rock. Capture the beauty of a polished stone by creating your own piece of jewelry (please note the actual petrified wood used in the jewelry does not come from Cherokee Ranch, which is a protected area).